Di seguito un elenco di strumenti e prodotti a cui siamo interessati. Per le vostre proposte compilate il form cliccando sul seguente link. The following is a list of instruments and products we are interested in. For your offers please fill out the form that is open on the proposed link. 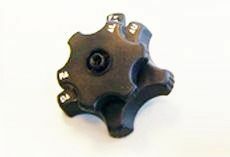 Ø12.8 mm, lunghezza di lavoro 168 cm. 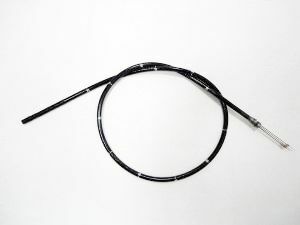 Ø12.8 mm, Working length 168 cm. Ø9.8 mm, lunghezza di lavoro 103 cm. 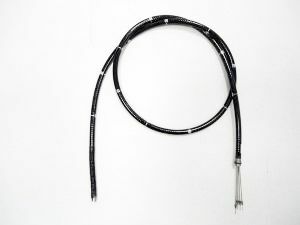 Ø9.8 mm, Working length 103 cm.